A financial expert from Clive Owen LLP has been appointed as board director for the York Professionals. Jonathan Doyle, a senior manager at the York office of the leading accountants and business advisers, brings a wealth of experience to the board. 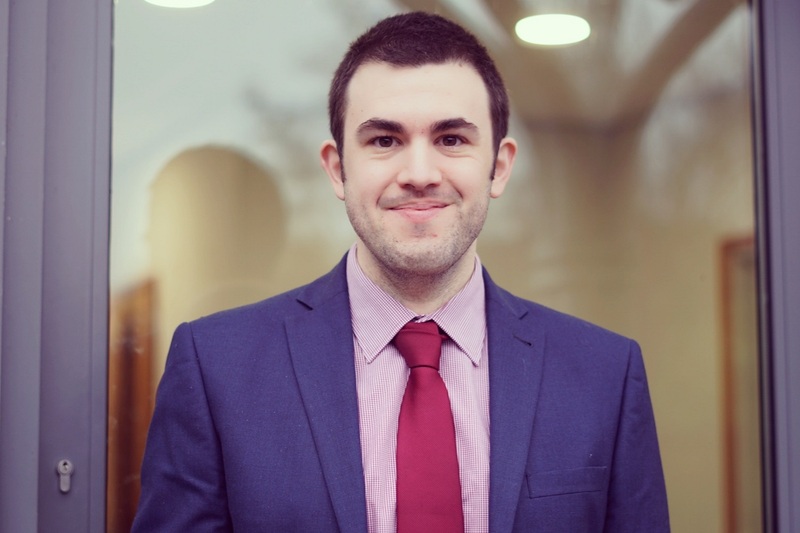 After joining the award-wining firm in 2010, Jonathan now advises a broad spectrum of clients and owner managed businesses on year end accounts preparation, management accounts, tax planning and audit services. Jonathan said: “I am delighted to be appointed to the board of York Professionals and to be working alongside fellow businesses to represent York’s professional services sector. The role of the board directors is to help deliver York Professionals’ strategic objectives. Chair Michelle Mook says, “More than 21,000 people work in York’s professional services sector, and we’re keen to ensure that we represent them all. It’s fantastic to welcome Jonathan to the board and bolster our representation of the finance sectors.